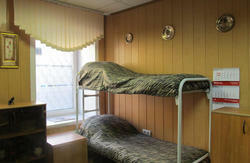 Big Bang Hostel - a hostel for geeks in St. Petersburg. 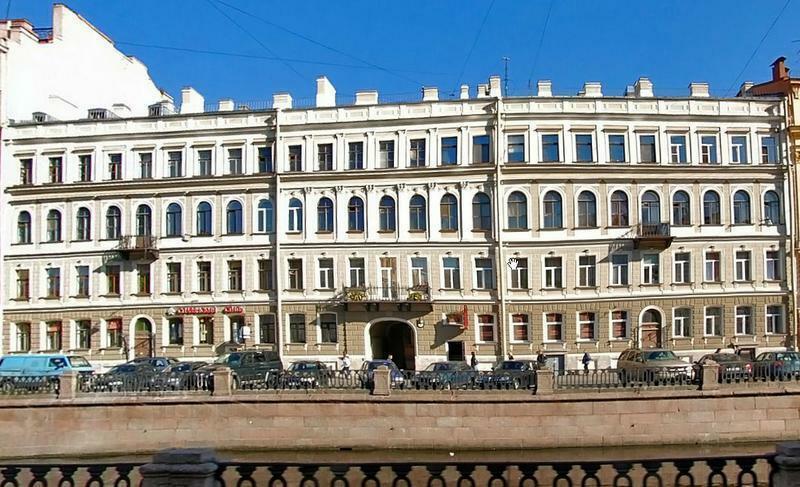 We are located in the historic city center, at the Canal Griboedov Embankment. Big Bang Hostel is near all major attractions: St. Isaac's Square, the embankment of the Canal Griboyedov, Moyka river, the Mariinsky Theater, St. Isaac's Cathedral, Trinity Cathedral. Prior to Nevsky Prospekt can be reached at Sadovaya. Nearby is the only point in which the seven bridges can be seen immediately. 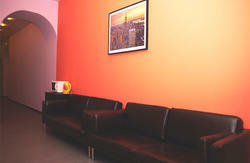 1) Convenient location in the city center. 2) Not far walk from the subway. Walk down Neberezhnaya Kanala Griboedova westward till building 81.